Whether you are pro or anti Valentine's Day you can't really avoid the fact that it's coming up fast. 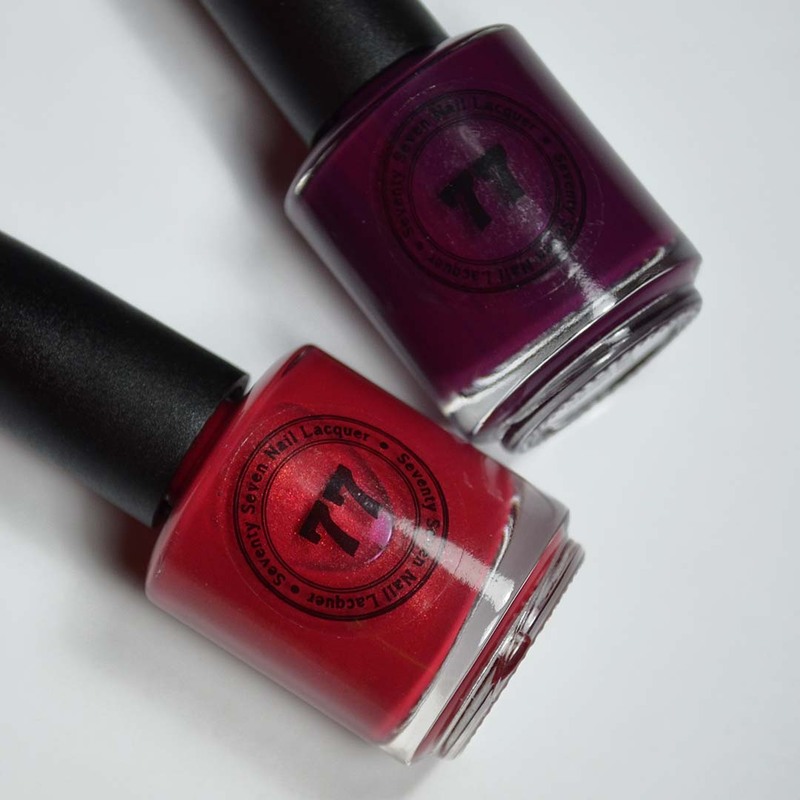 The Seventy Seven Nail Lacquer The Love Duo offers a little something for everyone regardless of which stance you take. 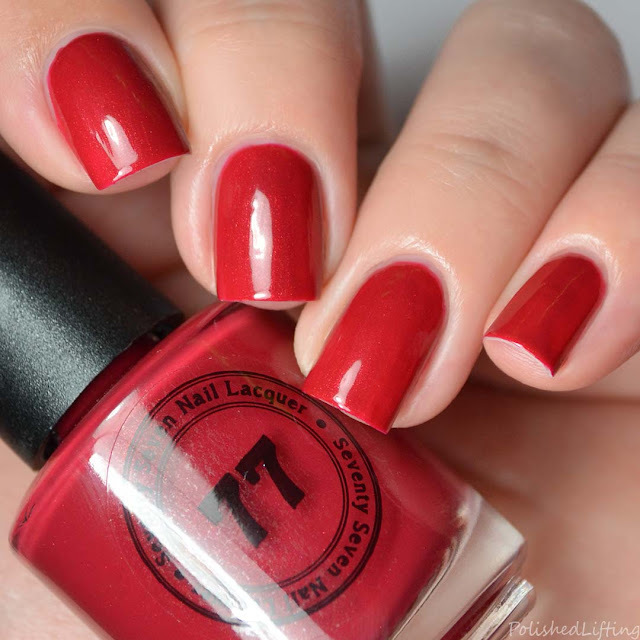 Notes: This is such a gorgeous shade of red! 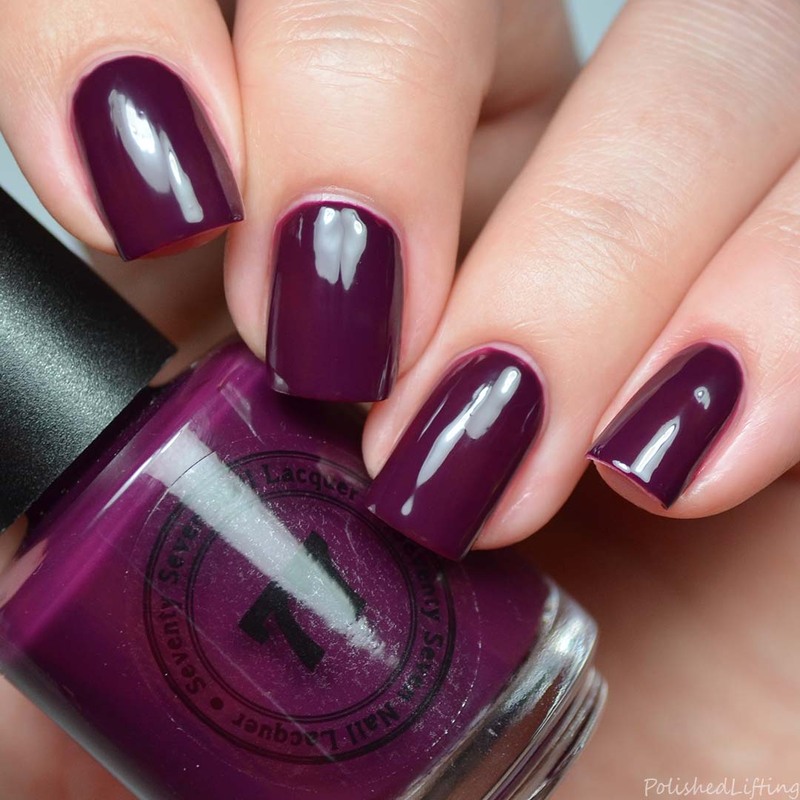 I love the added shimmer in this because it makes it so lush! Notes: This is a really nice complement to Love Me. 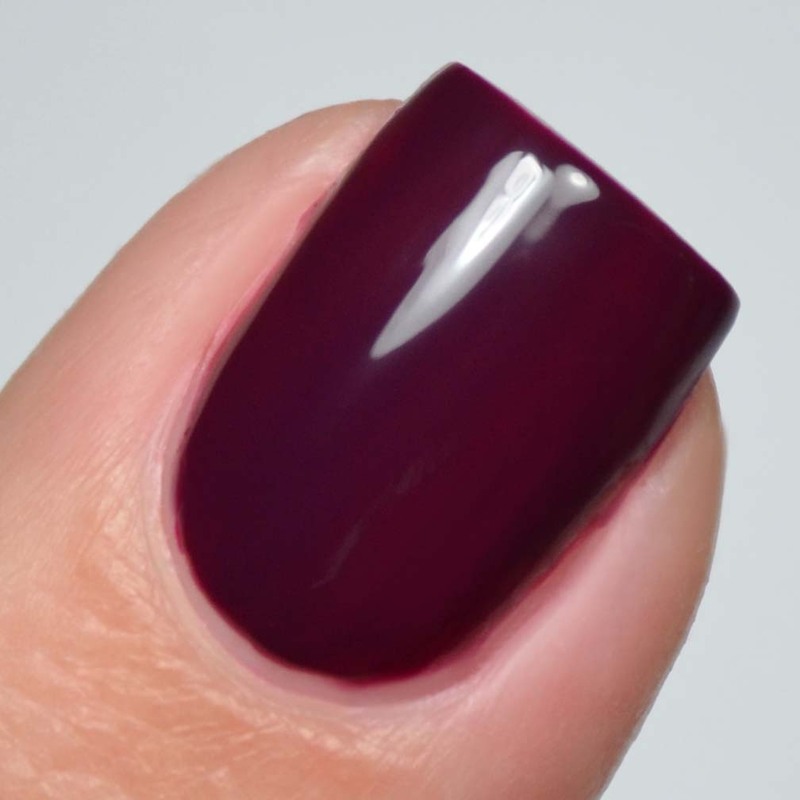 It's good and vampy so if you're not really feeling the "love" thing this year it's a nice alternative color. 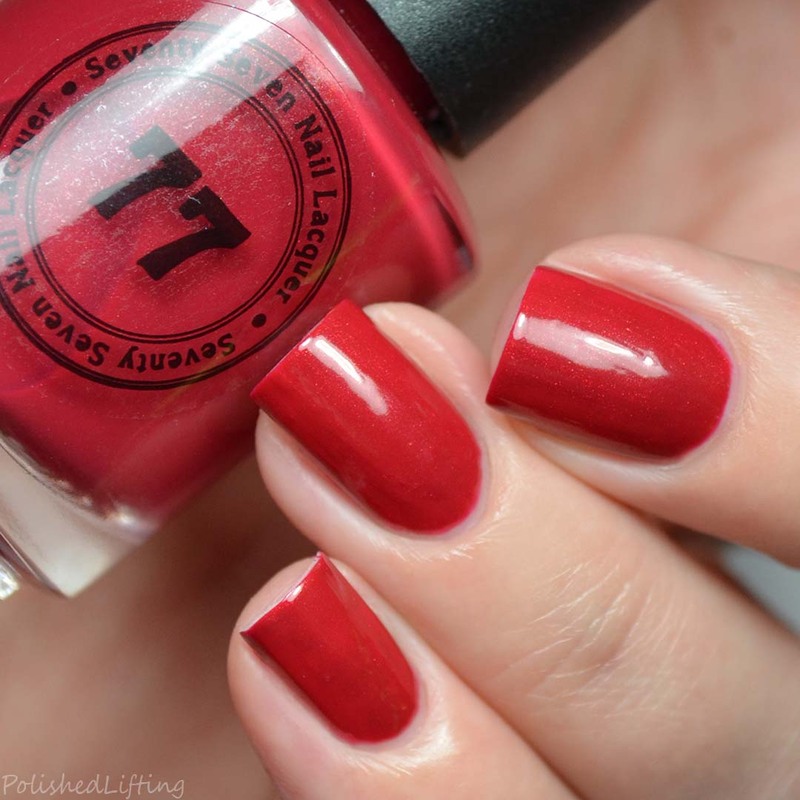 The Love Duo by Seventy Seven Nail Lacquer is currently available on her website for $20. This will only be available through the month of February. If you enjoyed this post you might like Seventy Seven Nail Lacquer Riot Grrrl Collection and Polish Pickup February 2019 Brands Li-Z & Assorted Duos.